Ohio State headed into the new NCAA season keen to prove that they were worthy playoff nominees and to wipe out memories of their crushing semi-final defeat by Clemson. 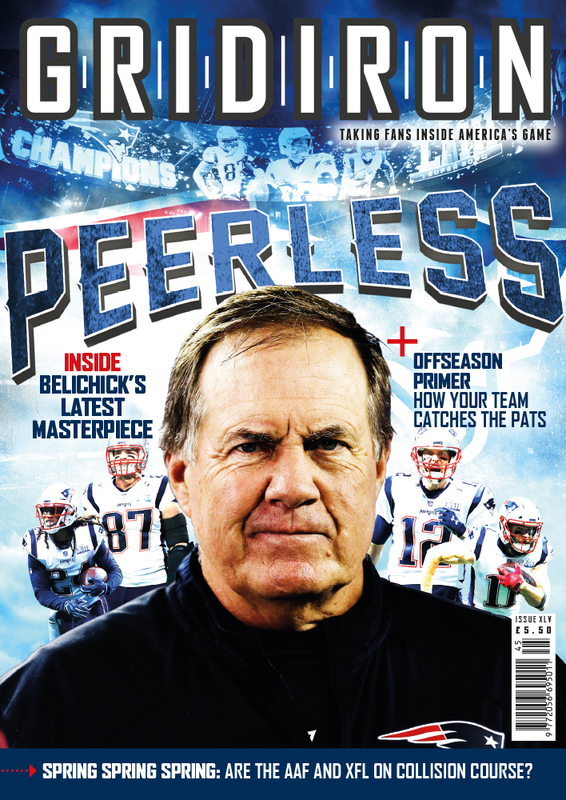 They began to eradicate some of those memories with a stunning second-half blitz in Week 1, finishing the game with 39 unanswered points to complete a 49-21 win over Indiana – who led in the third quarter. The Buckeyes return to Columbus in Week 2 for a much tougher outing as Oklahoma, who began with a dominant 56-7 win over UTEP, come to town. 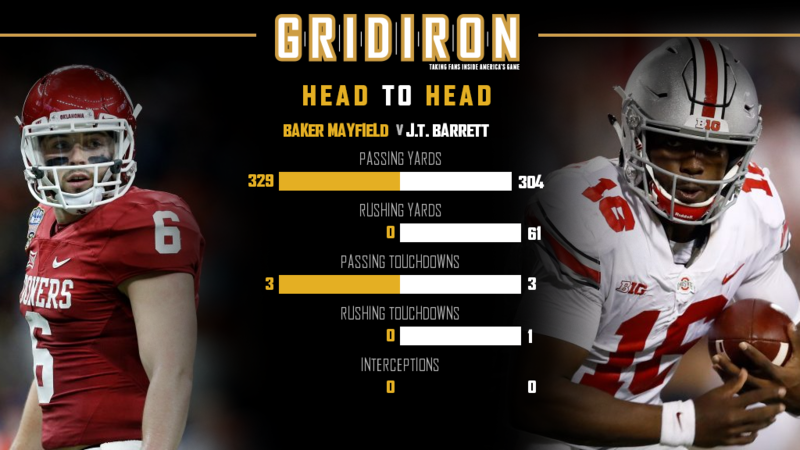 Star quarterback Baker Mayfield threw for 329 yards in that outing and his match-up against Ohio State counterpart J.T. Barrett promises to be mouth-watering. This week is so good we simply had to pick two games as another early-season SEC-ACC showdown renews one of college ball’s oldest rivalries. Clemson took last year’s encounter 19-13 en route to CFP glory and the champions have used that success to reload with reputedly the best recruiting class outside of Tuscaloosa. Those new boys looked impressive in a 56-3 rout of Kent State, but Auburn – powered by transfer quarterback Jarrett Stidham – will prove a tougher match-up. Stidham threw two for touchdowns and ran in another score, and the former Baylor man will be desperate to prove he can mix it with the elite against the defending champions. 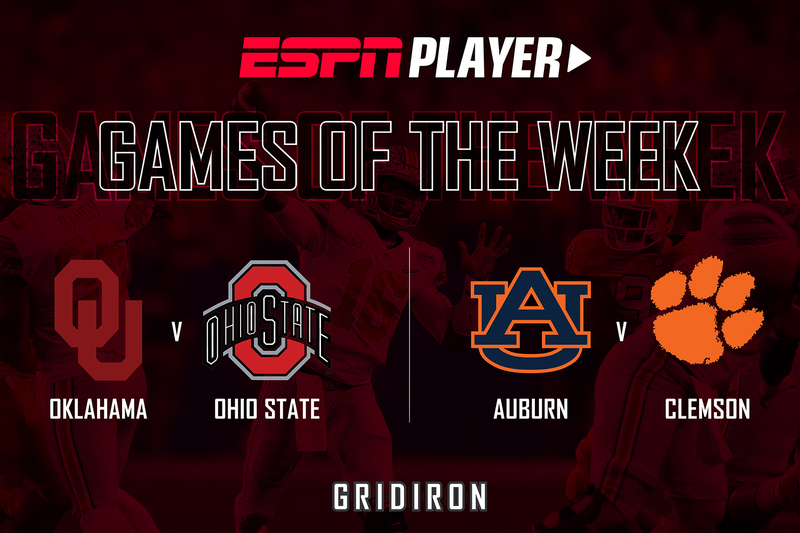 To watch College Football live and on-demand every week, including this pair of thrillers, sign up for ESPN Player here.